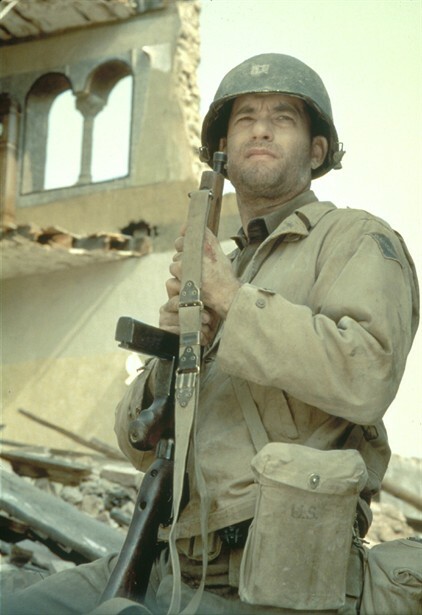 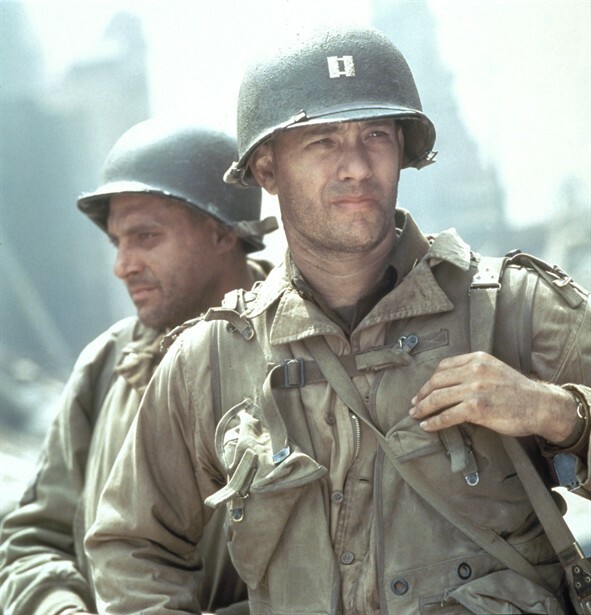 Director Steven Spielberg’s World War II tour de force chronicles the journey of a GI squad on a dangerous mission behind enemy lines. 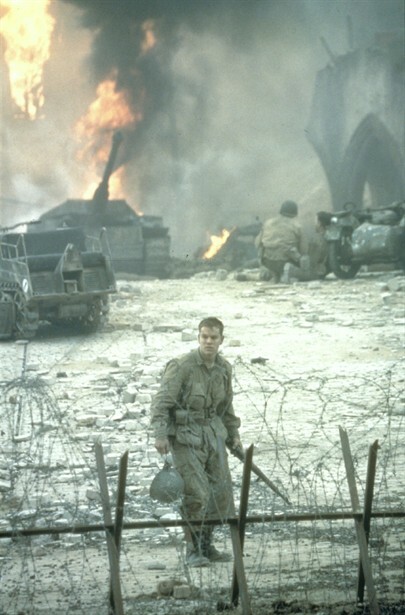 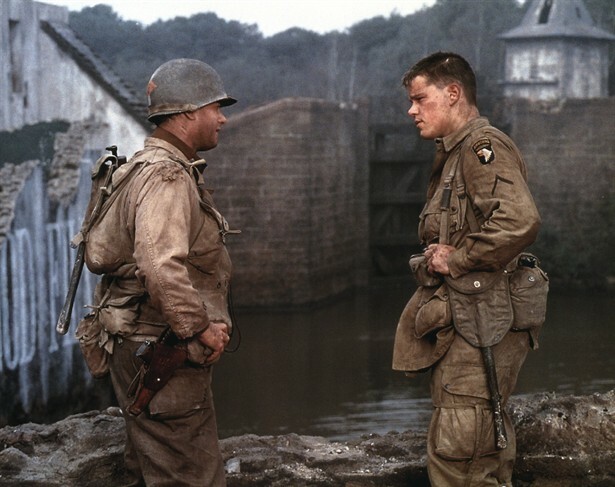 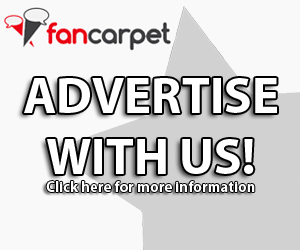 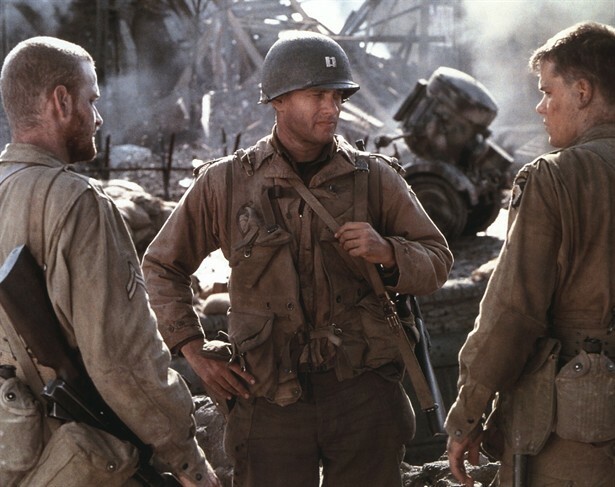 Led by Captain John Miller (Tom Hanks), the unit is under orders to track down a soldier, Private Ryan (Matt Damon), so he might return home to his mother in America, where she is grieving the unimaginable loss of her three other sons to the war. 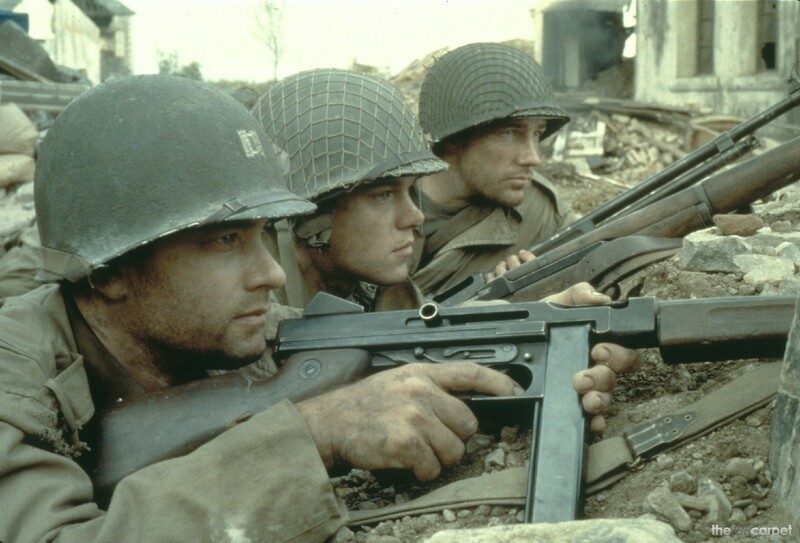 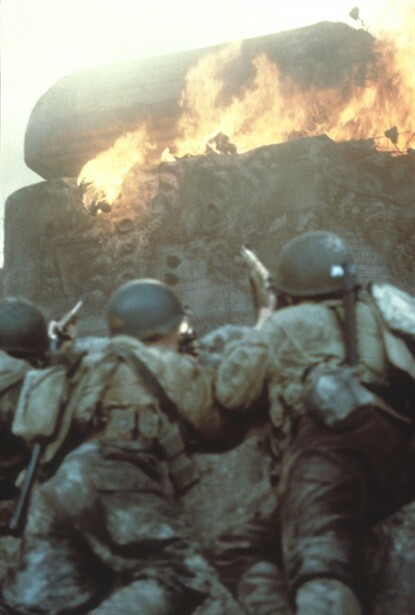 The first unforgettable 20 minutes of SAVING PRIVATE RYAN realistically and horrifically depicts the Normandy invasion as Miller; his second-in-command, Sergeant Horvath (Tom Sizemore); and the others in the unit land at Omaha Beach. Before the film began shooting, Hanks and the actors in his squad went through a one-week boot camp in the woods. 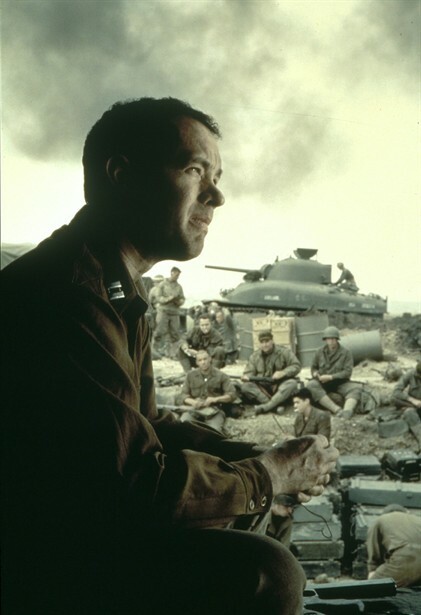 All the actors, except Hanks, wanted to quit, but Hanks rallied their spirits by reminding them of the incredible tribulations endured by the real veterans of World War II. 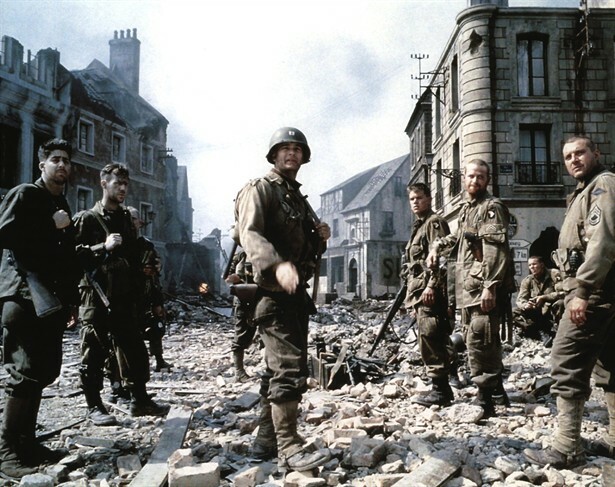 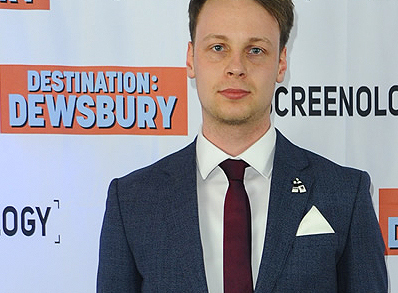 Production designer Tom Sanders found a beach in Ireland that perfectly matched the landscape of Normandy’s. 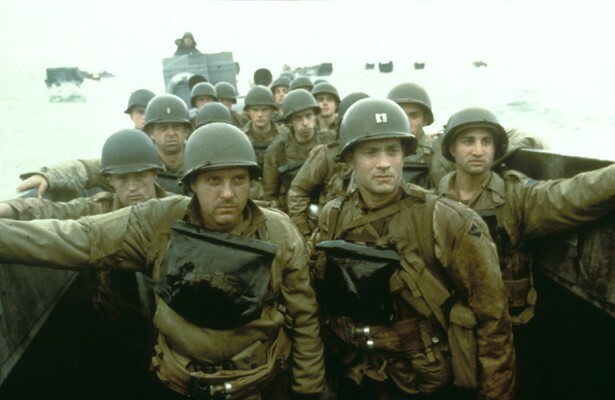 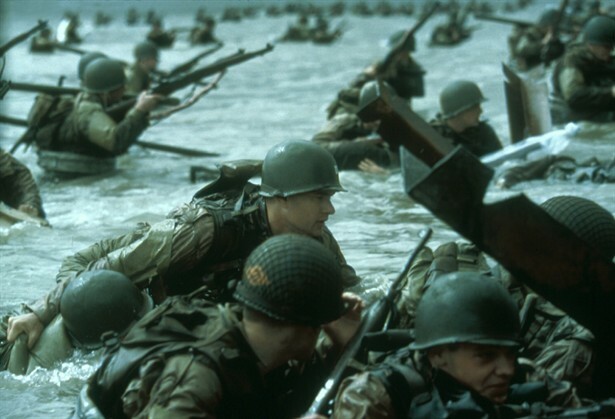 Spielberg gave great credit to the Irish army who helped re-create the Omaha Beach scenes.